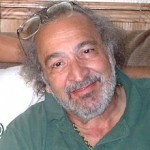 The NUMBER #1 hero of the movement who would not quit… the late Jack Herer author of the best documented history and exposure of the Marijuana conspiracy “The Emperor Wears No Clothes.” There would be no movement to educate with out Jack. May he rest in peace in that great big hemp field in heaven. . . EDITOR. This is the film that the United States government does not want you to see. This is the film that contains the facts about one movement… one man… and one miraculous plant that could revolutionize the world. 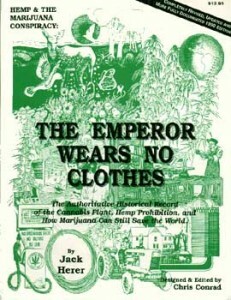 The best-selling book “The Emperor Wears No Clothes” blew the lid off the anti-hemp conspiracy and explained all there is to know about an easy-to-grow plant with infinite, non-intoxicating uses. Why is hemp illegal? The information is in this film, and you won’t believe it! ARIVACA, Ariz. — Just before nightfall, 73-year-old rancher Jim Chilton hikes quickly up and down the hills on his rugged cattle-grazing land south of Tucson, escorting two U.S. Border Patrol agents.